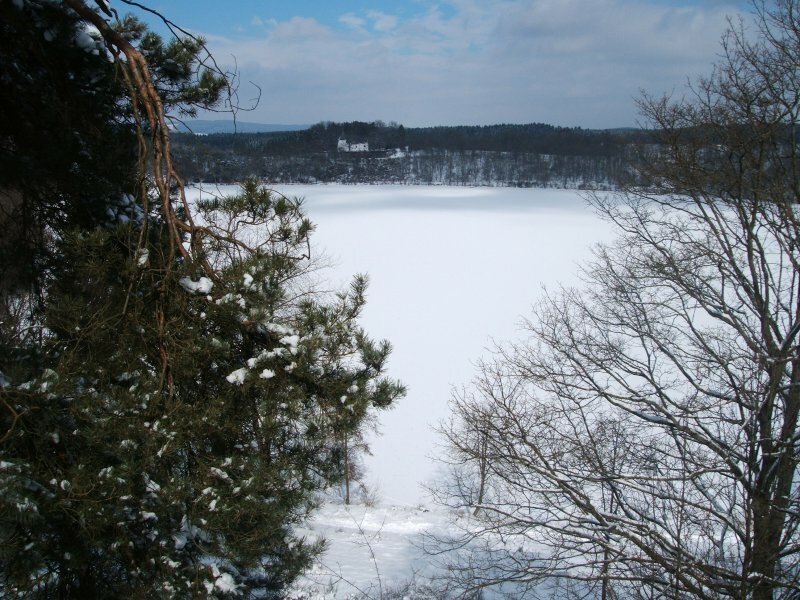 Nearly 350 eruption centers recount from the igneous and exciting history of the Vulkaneifel. 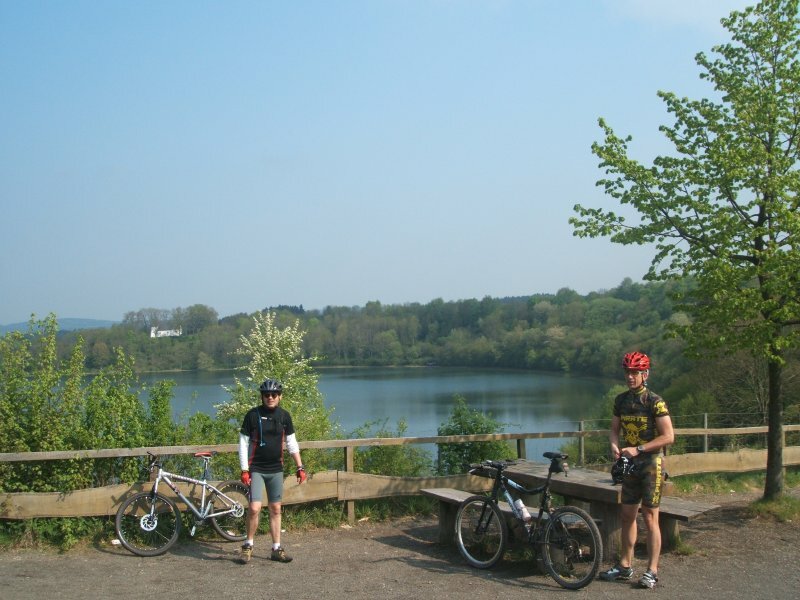 Five Geo-museums and numerous geo-sites reveal scientific phenomena and selected pathways and bicycle-routes guide the visitor to the treasures of a fascinating landscape. The concentration and variety of maar-craters give the Vulkaneifel an outstanding position among the worldwide volcanic regions. Within the volcanic belt of 50 km of length and approx. 20 km of width until present 75 maar-craters are known. 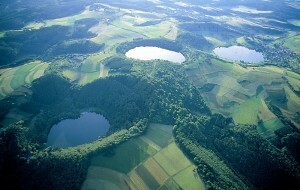 Eight craters are still filled with water and called the “Eyes of the Eifel”. 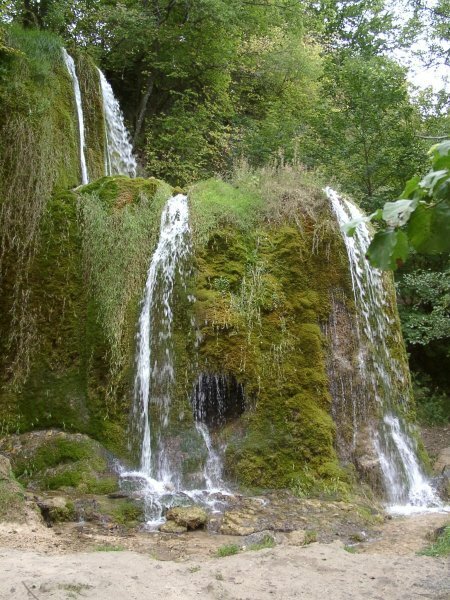 The geological heritage is moreover manifold. 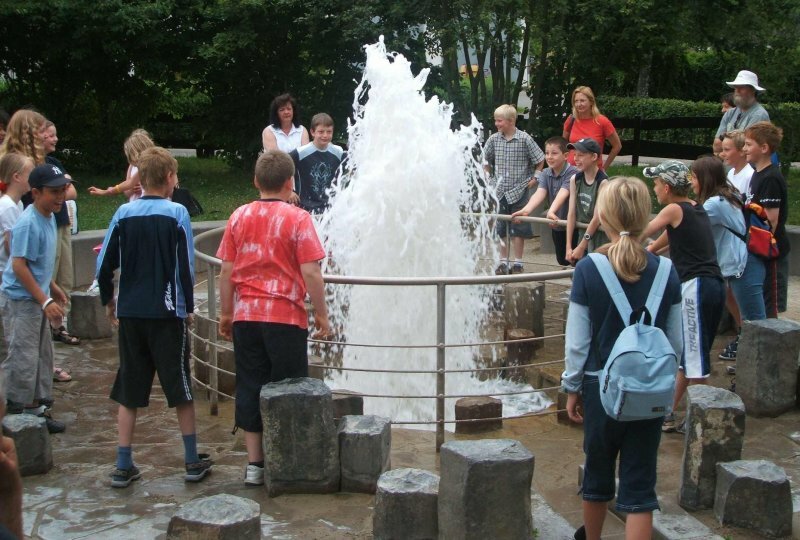 Beside the volcanic landscape the Vulkaneifel reveals the geological history of the last 400 Million years, beginning with the large stack of under-devonian sea sediments and the famous middle-devonian reefs.